The Great Falls Trail Bike Riders Association is an organization dedicated to protecting the environment and it's natural resources. To accomplish this goal, we provide education and training on proper use and conduct while recreating on public lands. 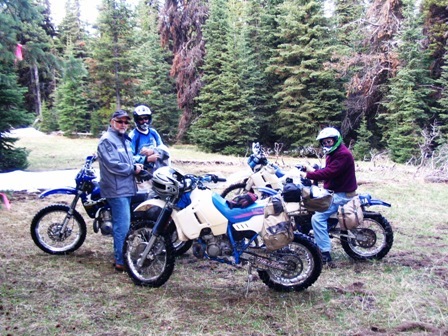 We also provide much needed volunteer work and assist the USFS in maintaining trails and trail systems.